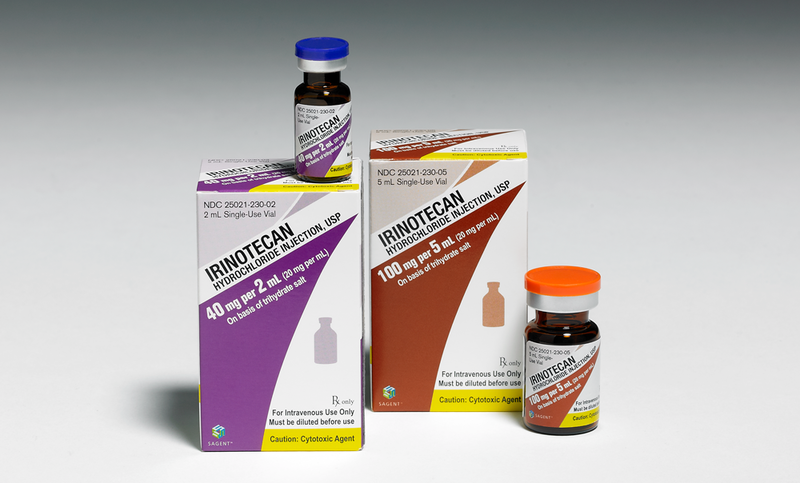 Please see full prescribing and safety information, including boxed warning, for IRINOTECAN vials. Early and late forms of diarrhea can occur. Early diarrhea may be accompanied by cholinergic symptoms which may be prevented or ameliorated by atropine. Late diarrhea can be life threatening and should be treated promptly with loperamide. Monitor patients with diarrhea and give fluid and electrolytes as needed. Institute antibiotic therapy if patients develop ileus, fever, or severe neutropenia. 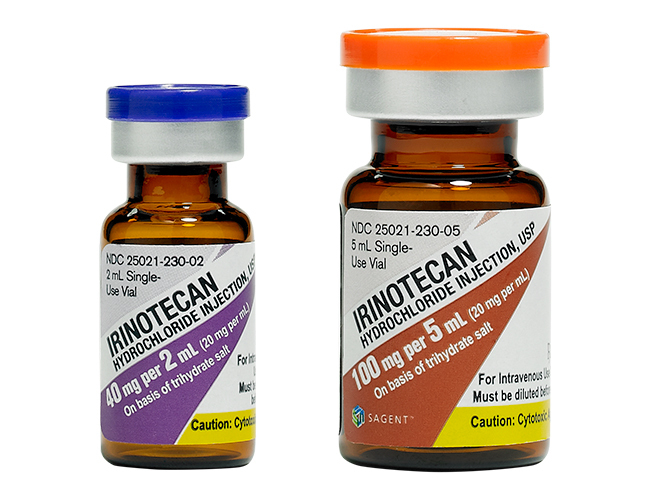 Interrupt irinotecan hydrochloride injection and reduce subsequent doses if severe diarrhea occurs.